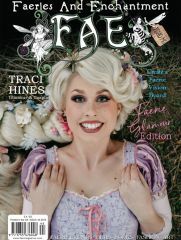 We reveal the NEW Guinness World Record holders for the Largest Gathering of Fairies in One Place! 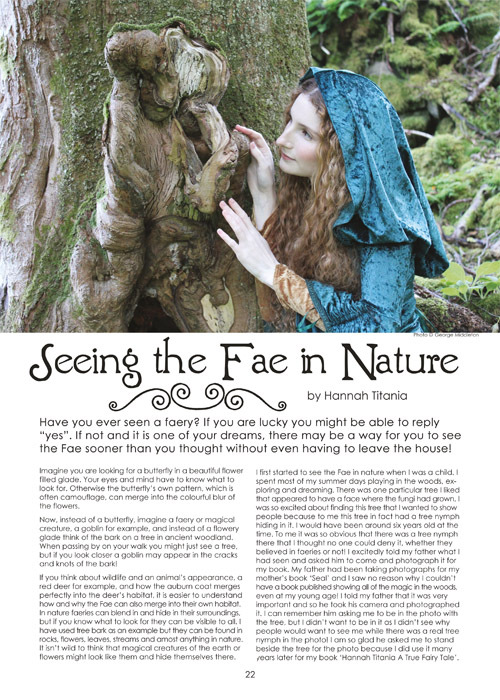 Whilst Bryony Whistlecraft talks about Medieval Fays in the Ancient Isles. 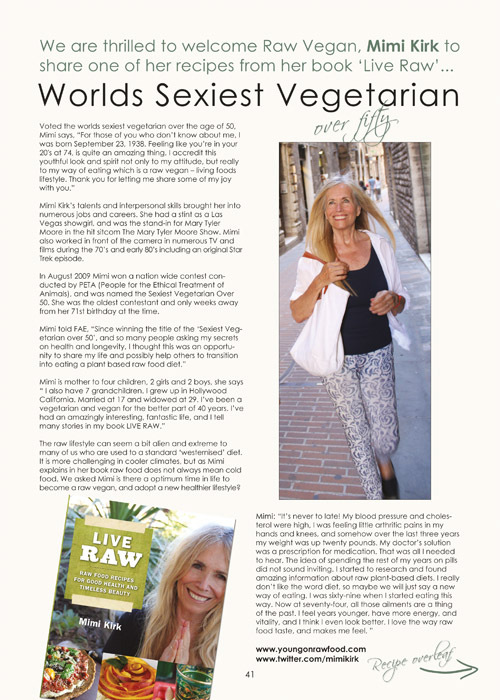 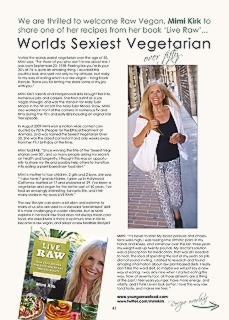 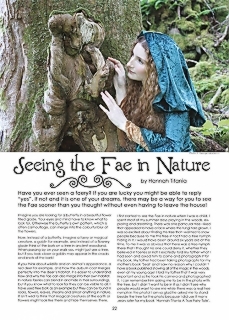 Mimi Kirk shares a delicious Raw Recipe in our new ‘Raw Faery’ feature. 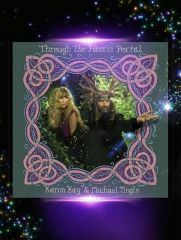 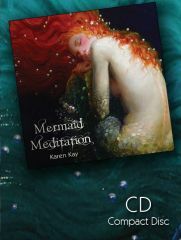 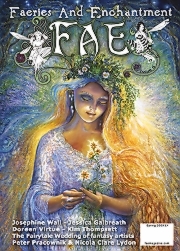 Doreen Virtue shares her Oracle card for the winter months from her Magical Messages from the Fairies’ deck. 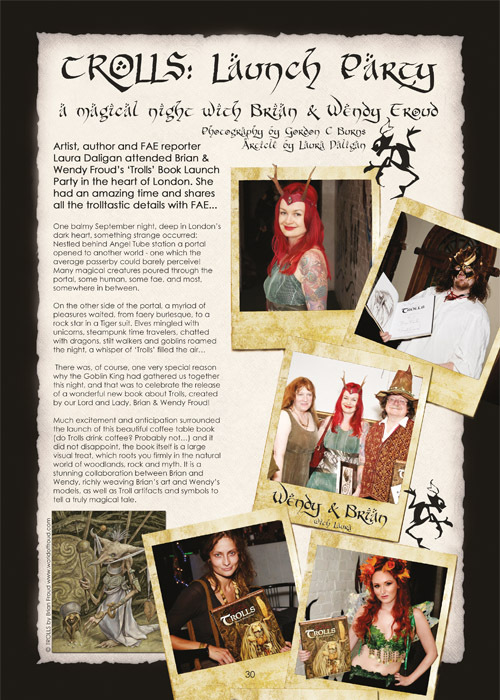 Laura Daligan reviews the TROLLS launch party with the Froud’s. 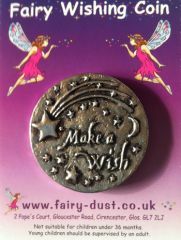 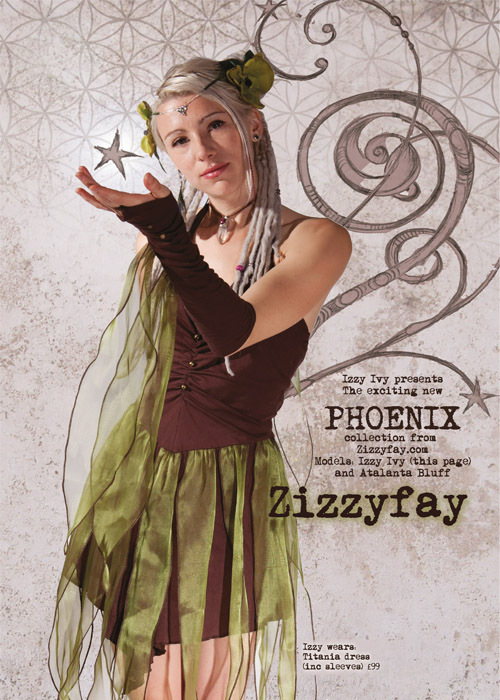 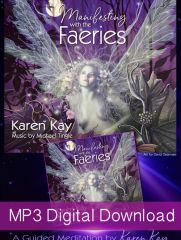 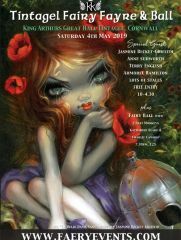 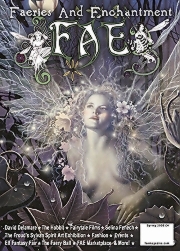 and we look forward to lots of exciting faery events on our ‘Fairy diary’ page. 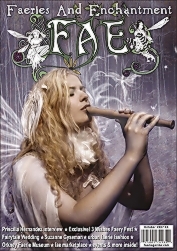 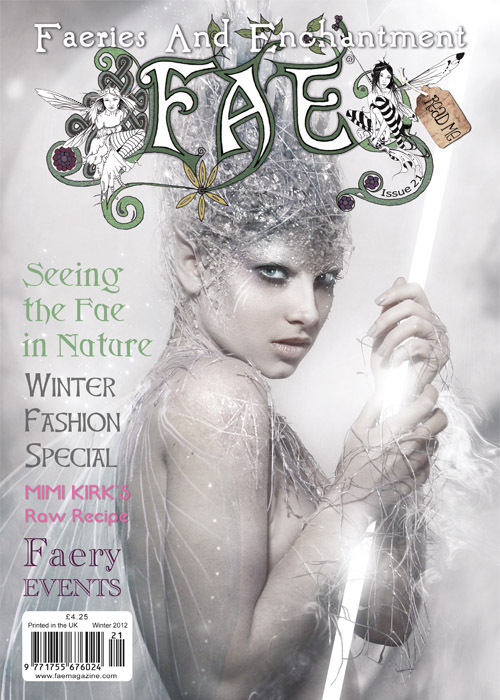 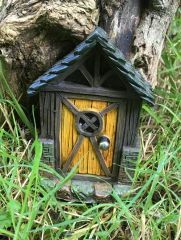 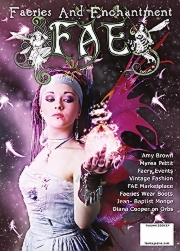 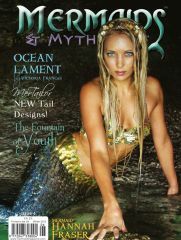 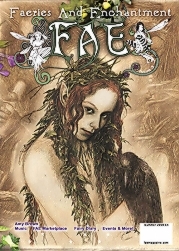 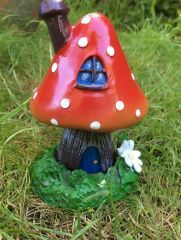 Plus lots more , now we have the key to the faery door for issue 21 of FAE!